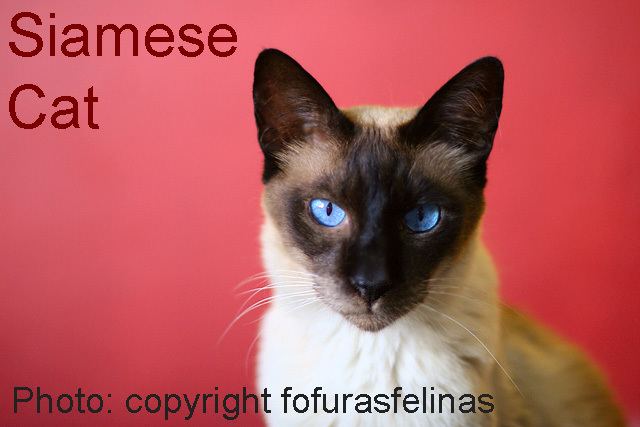 This seal point Siamese cat is interesting for me because he is a shelter cat. I would doubt he is purebred. His appearance in “old-style” Siamese so close to the authentic style. He lives in Brazil and the photographer is the best known amateur cat photographer on Flickr. Her name is Giane Portal and she loves and cares for cats.